Aaj hum Aapko batane wale hai ki Android wear Smartwatch Me Music Store and play Kaise Kare.Aap sab ko pata hai ki haal hi me Google ne Android wear Smartwatch launch kiya hai.Jiska use karke aap apne watch ke through music sun sakte hai.Aap apne Android wear Smartwatch Me Music Store bhi kar sakte hai. 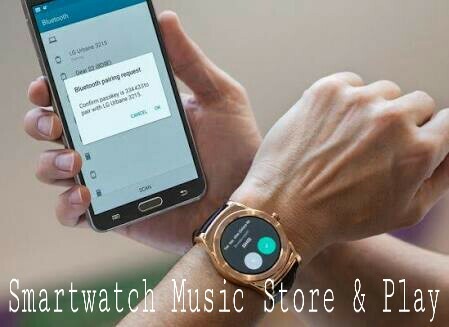 Hum Aapko yaha par Android wear Smartwatch NE music ko store karne ka tarika bata raha hu.Aap apne Smartwatch Me Music add karke use baad me play karke sun sakte hai.Smartwatch me music add karne SE aap apne watch ke through music ko play kar sakte hai.Android wear Smartwatch Me Music ko add karne ke liye Aapko kuchh step ko Sahi tarike SE read karna hoga.So agar aap bhi Smartwatch ka use karte hai aur apne Smartwatch Me Music ko add karke store karna chahte hai,to aap mere is post ki help SE bahut hi asani ke sath Smartwatch Me Music song ko store karke play kar sakte hai. 1. Smartwatch update hona matlav latest version me Android wear Smartwatch Ko update kare,Version - 4.4w.2 Aap apne Smartwatch ki settings me jakar about open karke check kar sakte hai. 2. Latest version Google Play music app. 3. Bluetooth headphones one set. 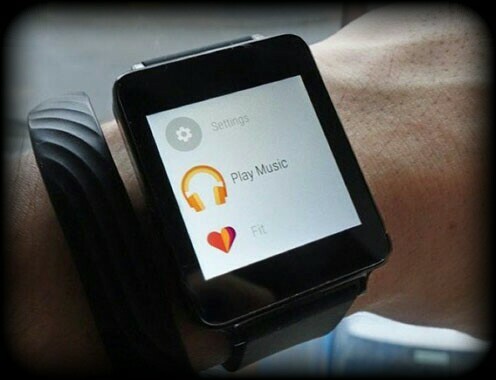 Apne Watch Me Android Wear Music Store And Play Kaise Kare ? 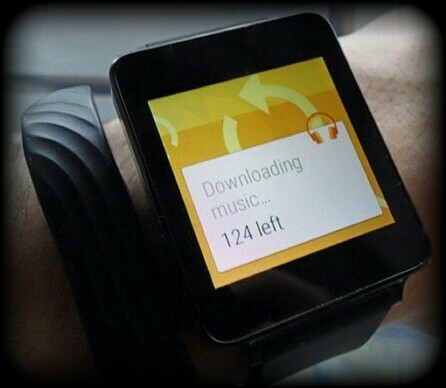 Apne watch me Android wear music store play karne ke liye niche ke step ko follow Kare. 1. Sabse pahle apne smartphone par Bluetooth on Kare aur apne Smartwatch Ko connect Kare. 2. Phir aap download kiya hua latest version play music open Kare aur settings par click Kare. 3. 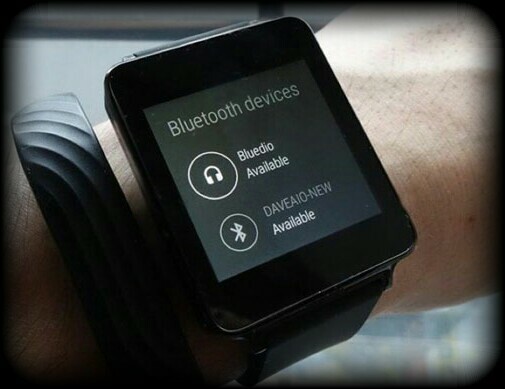 Phir aap Android wear ke bagal ke box par click Kare. 4. Phir automatically music aapke Smartwatch me transfer hona start ho jayega. 5. Agar aap library and and play music store SE song download kar sakte hai,Iske liye Playlist,song,entire album view karke menu button three for par click Kare. 6. Download complete hone ke baad Aapko apne Bluetooth,headphones ko Smartwatch SE connect karna hai. 7. Aisa karne ke liye screen par one click Kare aur scroll down karke settings par click Kare. 8. Phir aap Bluetooth device ko select Kare,phir aap headphones ko touch Kare aur headphone name Dale. 9. Music play karne ke liye screen par double touch Kare aur menu select Kare and start ko find karke touch kare phir play music par touch Kare,any song ko play karne ke liye touch Kare. 10. Volume control and playback options ke liye aap right left side swipe kar sakte hai. 11. 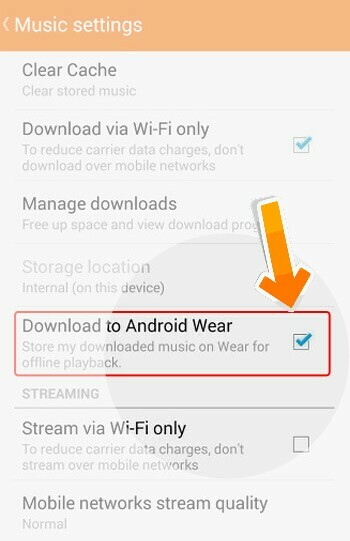 Apne Smartwatch SE music remove karne ke liye aap apne phone ko apne watch SE connect Kare aur play music app open Kare aur settings find karke open Kare aur phir aap download to Android wear ko uncheck kar de. To dosto is tarah aap apne Smartwatch Me Music Store and play kar sakte hai aur phir Kabhi bhi apne watch se music ko remove bhi kar sakte hai.